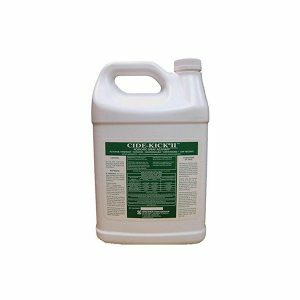 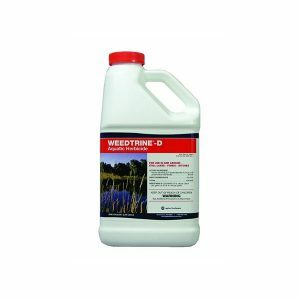 Aquathol K is one of the most versatile and effective aquatic herbicides ever developed that can provide season long control of a broad spectrum of submerged weeds often found in small lakes and ponds. 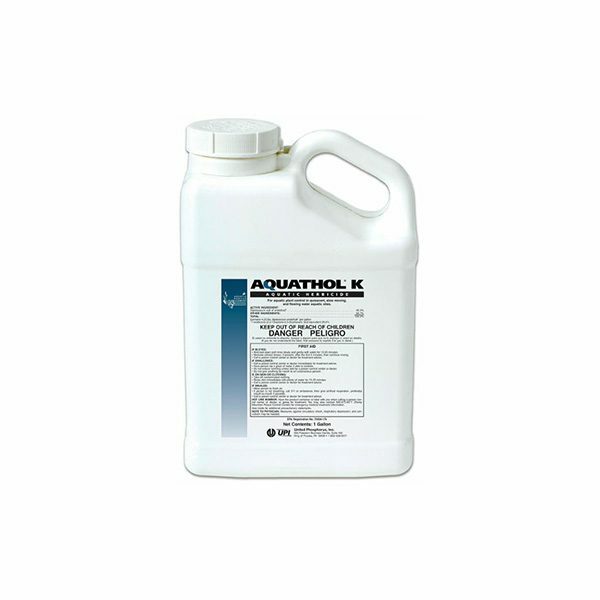 Aquathol K is not toxic to fish or other aquatic organisms, and has a relatively short half-life in the water. 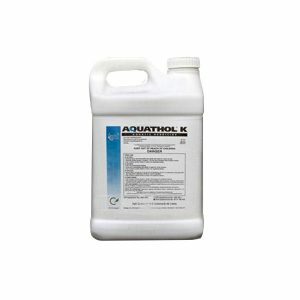 Aquathol K provides control of aquatic weeds in a relatively short time, generally 3-4 weeks, and can provide long-term control depending on the application timing and the target species. 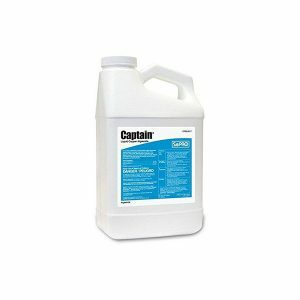 There are no restrictions on treated water for swimming, fishing or irrigation.